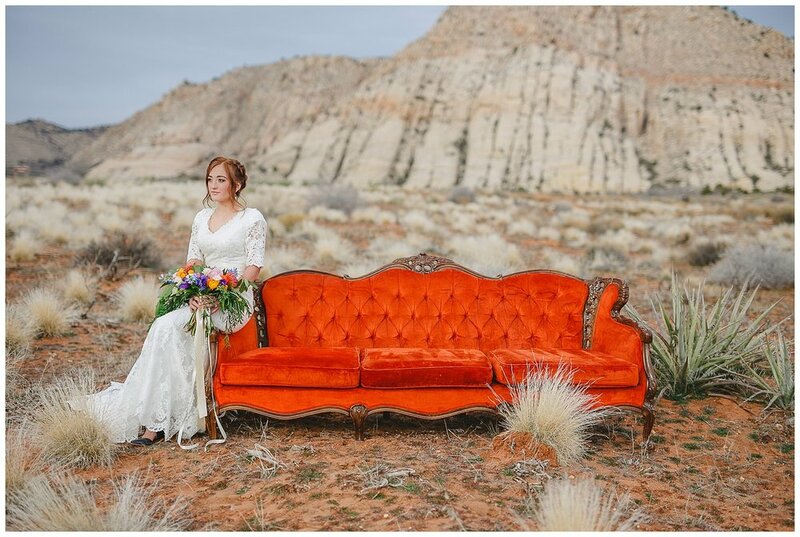 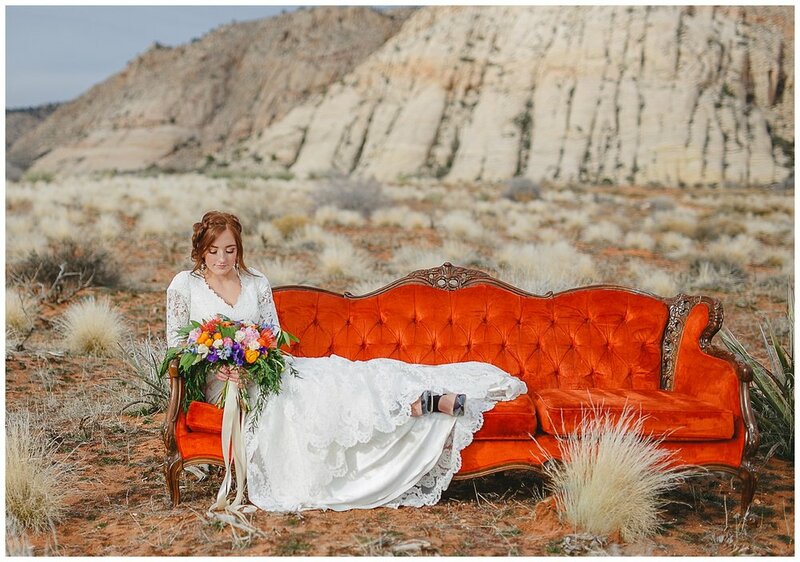 I was so honored to be the photographer for this stylized shoot by Swoon Vintage Rentals Company! 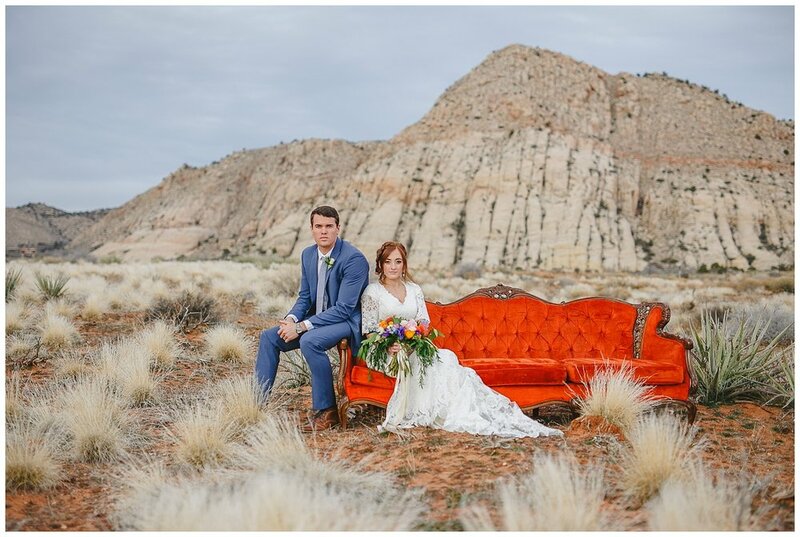 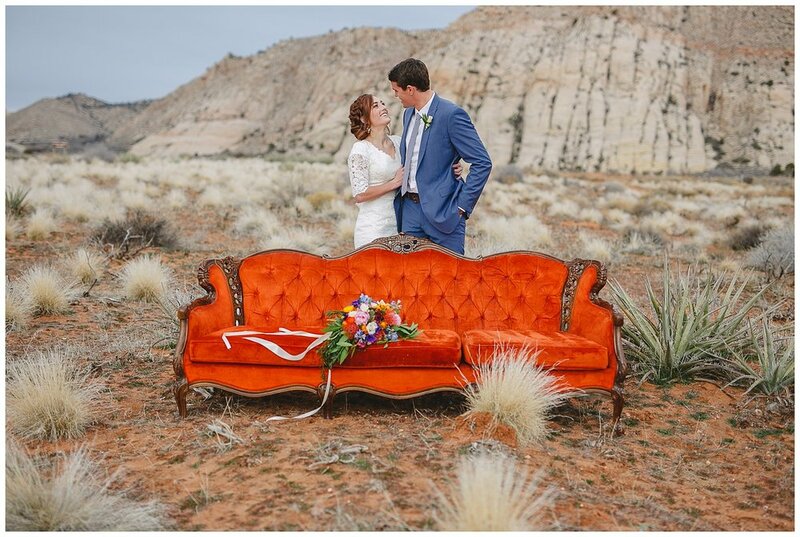 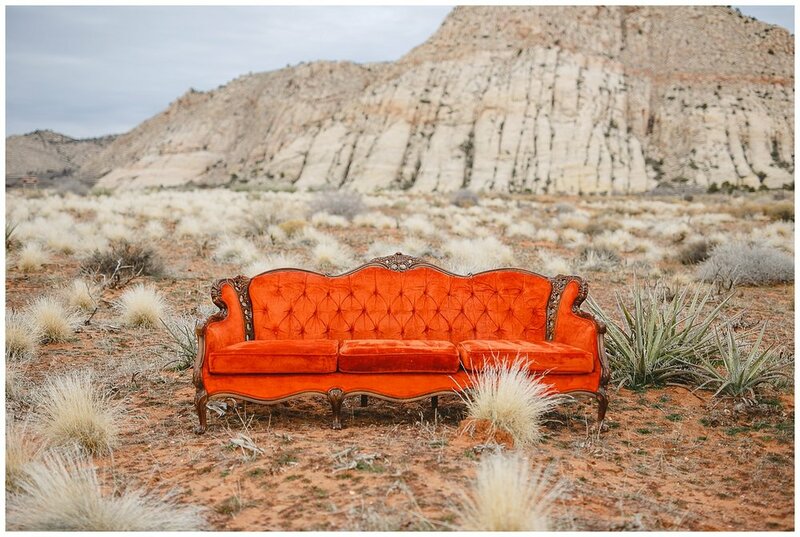 They wanted some shots of their stunning orange couch and blue chair, and I couldn't have been happier with how it turned out. 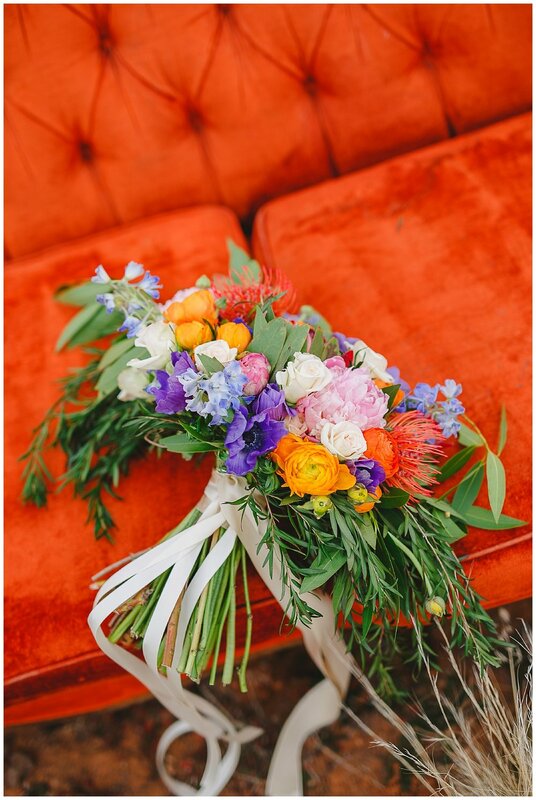 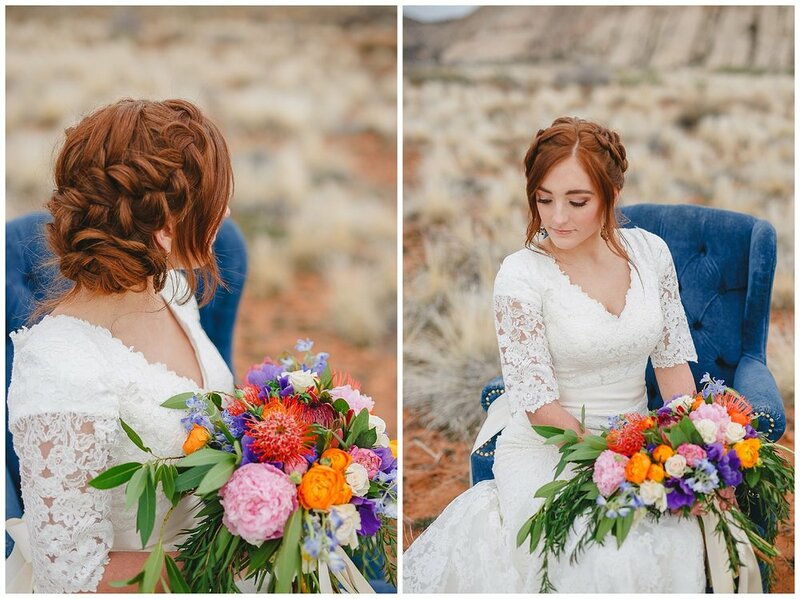 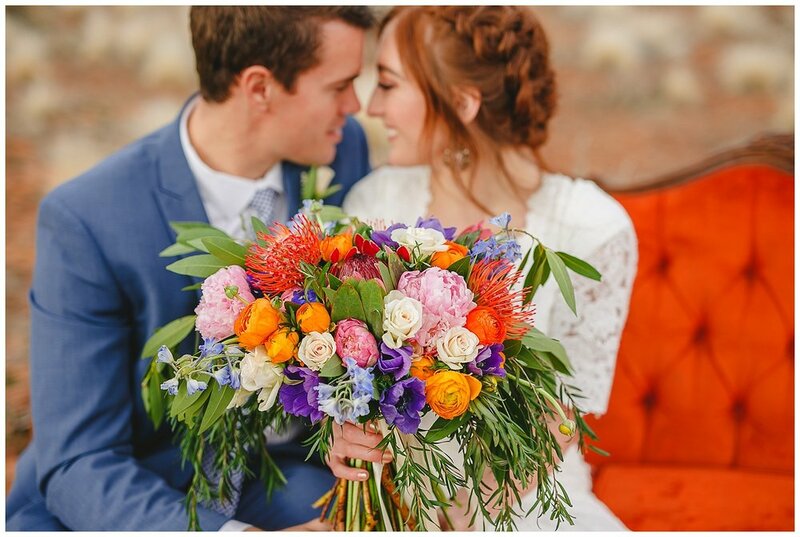 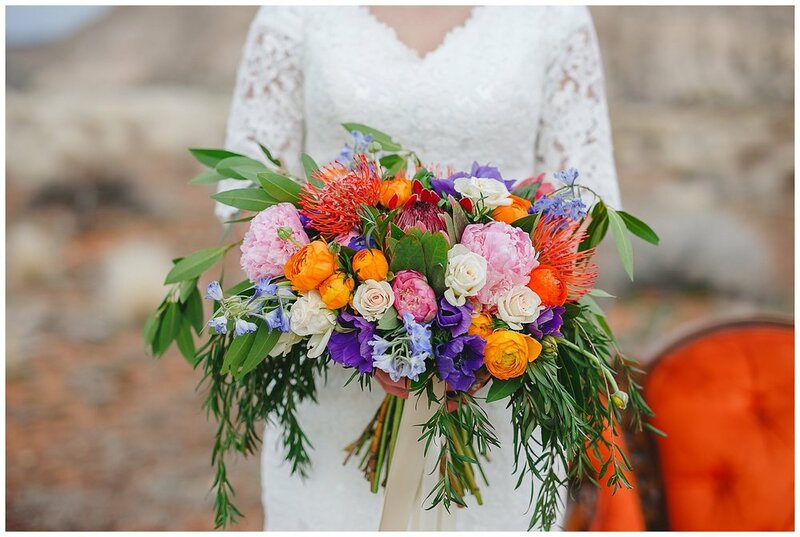 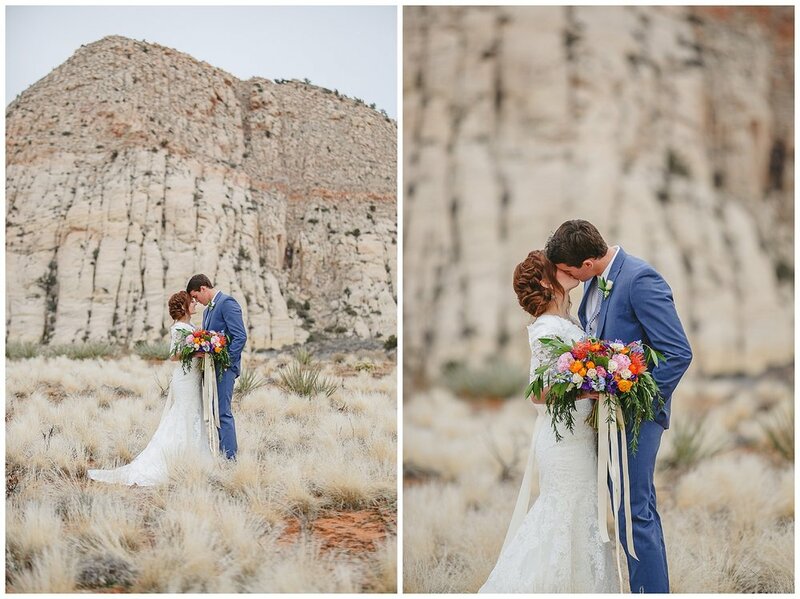 Southern Blossoms Floral also KILLED it with that colorful bouquet.. seriously guys, are you swooning?! 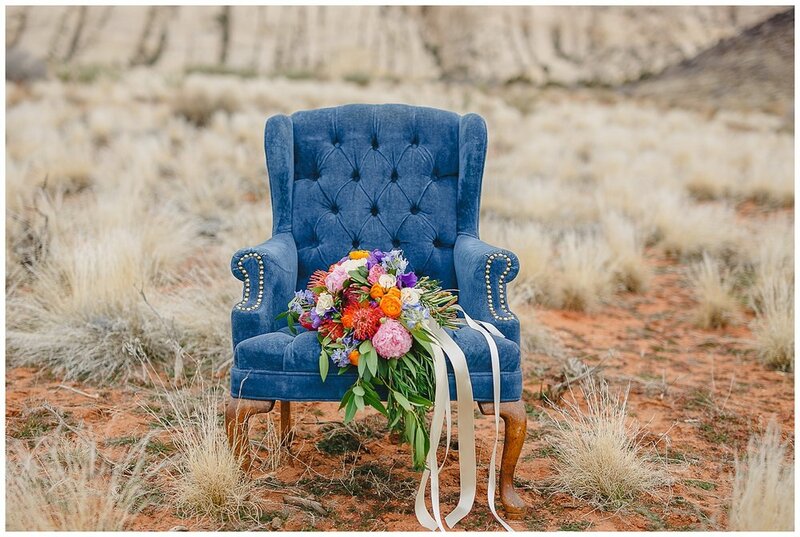 Definitely check out this lovely shoot below!